client’s needs with compassion and respect. To provide the highest quality home-based patient care, guided by a tradition of personal, clinical and technological excellence, designed to meet our client’s needs with compassion and respect. Your referrals for Gateway Home Health are always welcome. Please recommend your friends and family to us! Would you like to meet with a care coordinator or an intake specialist? Request an appointment here. Please inquire with Gateway Home Health regarding covered visits. We also work to be as affordable as possible for our private pay patients. Gateway Home Health would love to hear from you and get your feedback. Feel free to complete our online survey. 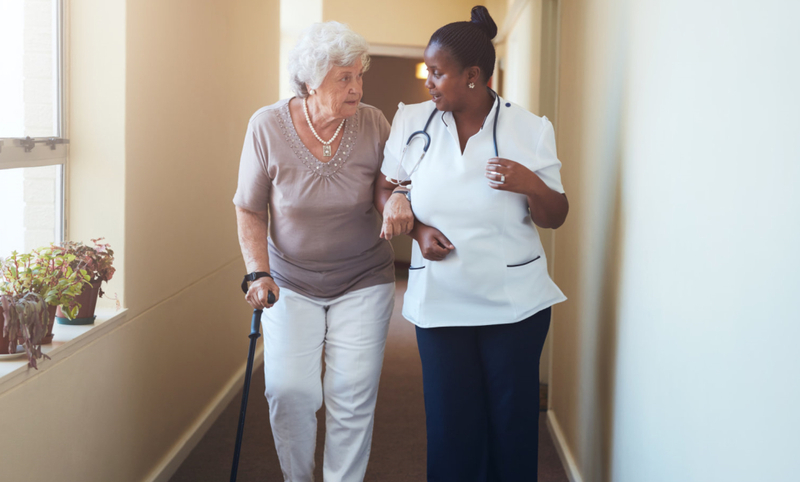 Gateway Home Health is the leading home health care provider for the needs of the individuals and families in the Bay Area, California, who requires comprehensive, compassionate, and committed healthcare services. Our goal is to provide you with the support that you need in the comfort of your home. 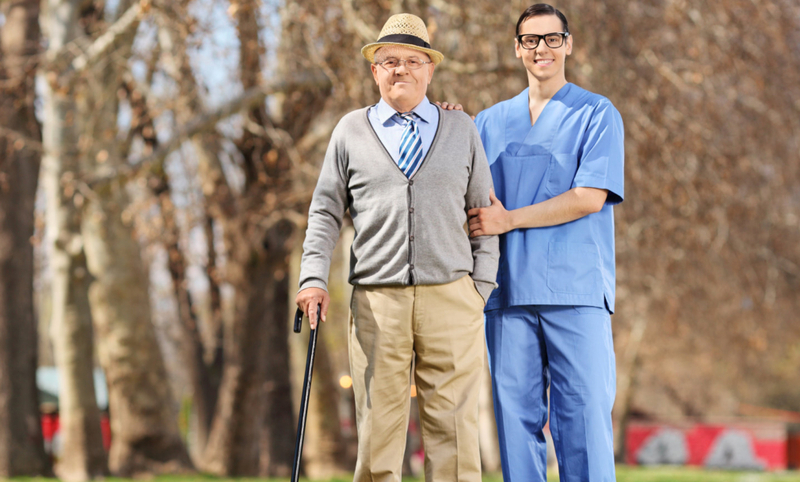 If you are looking for a home health agency with a personalized approach to care, we at Gateway Home Health, are perfect for the job. Call us at 1-800-657-1659! We ensure that every patient is provided with the highest quality of healthcare services in the comforts of their homes. 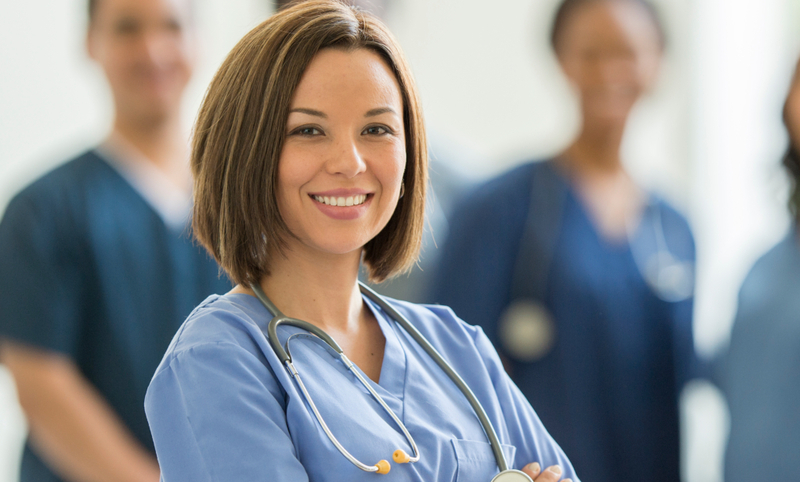 Our healthcare providers are skilled in their respective areas of specialty and highly trained from years of experience. 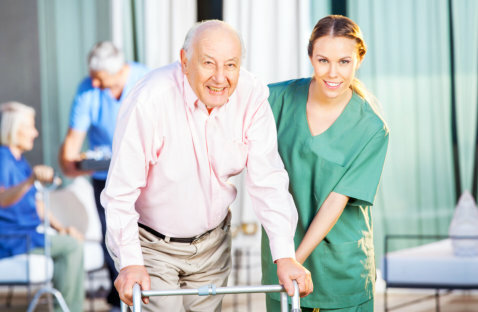 For services to be provided to patients that they may have a healthy and comfortable stay at home through the assistance of our professional care providers.